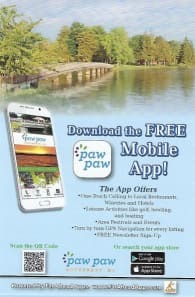 Paw Paw Cycle - We Sell Fun! Wide selection of Yamaha, Kawasaki, Honda & other ATV's, UTV's, Motorcycles & more. Our service team can't be beat!